Searing meat is 100% about building flavor. Typically, professional grills give you the most powerful searing temperature to lock in the juices while grilling. A great grill can enhance this flavor like any high end steakhouse. Searing usually takes place when the grill is 500+ degrees. It can also leave the char marks on the very top and bottom of the steak itself. Many grills have a dedicated sear zone on one part of the grill. DCS would be the exception, because the whole grill can reach high temperature and sear. Let’s look at a few popular professional grill brands like DCS, Lynx and Alfresco. Dale Seiden started Alfresco grills in 2000, after leaving Lynx. Alfresco has the hottest searing zone and can reach up to 1,500 degrees within 4 minutes. The single zone searing can be easily controlled with quick knob adjustments. The glowing red will let you know when the put down that steak. It will only take minutes before this steak is done. Lynx grill started in 1996 in Downey, California. The company still manufactures and assembles there today. They are the original professional grill. 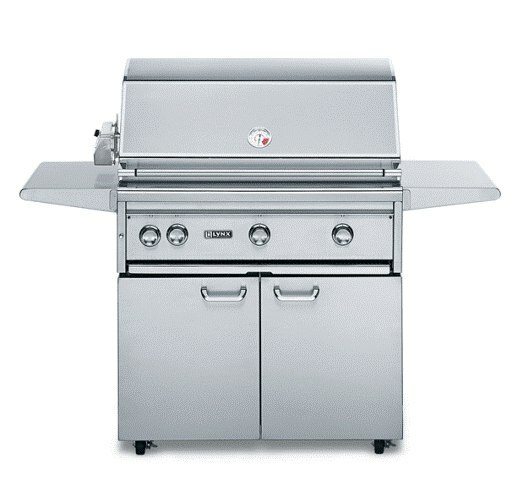 Typically, most grills have two settings for searing – low and high. Lynx grills engineers created “pro-sear variable infrared”. This feature acts just like a normal burners on a grill, but it has the intensity and fire power to char, smoke, and grill. The unique variable temperature allows the searing zone to grill other food such as chicken, meat, shrimp, or even fruits and veggies. Most grills are designed to sear meat only, but the ProSear has variable temperature from 285 to 1,000 degrees. 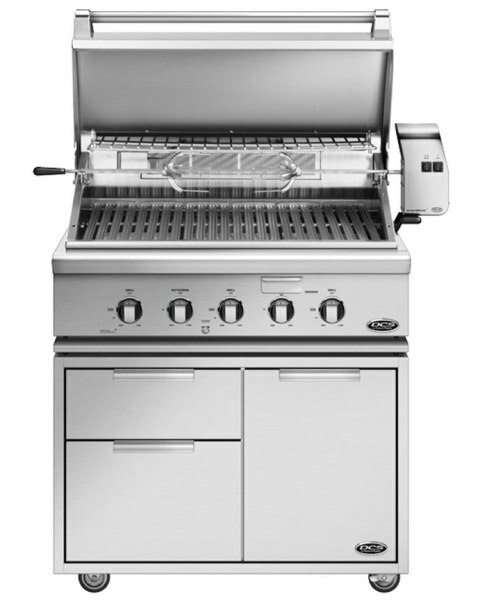 You can purchase Lynx grills as all searing grills or combination with burners, and one searing zone. DCS was a brand purchased by Fisher & Paykel, a conglomerate out of New Zealand known for manufacturing apartment size refrigeration, laundry, and dishwasher drawers. DCS grills are quite unique with their ceramic rods grill feature. While most grills are built with a specific area for searing burners, DCS uses 25K BTU professional burners with heated ceramic rods. The ceramic rods are carefully placed on top to give the entire grill capability to sear everywhere. By heating up the rods the grill can heat up at over 1,000 degrees. The horizontal placement of the rods allow it to grill evenly. The rods have no maintenance. Everything burns off as it goes along. DCS does provide 4 extra rods. Which Grill Has The Best Sear? Alfresco may have the bragging rights at 1,500 degrees temperature for searing but this can over charred meat very easily. 1,000 degree works the best for charring meat. Lynx’s shaped burners will have cold spots. Each infrared is designed too far apart for even coverage (I am nitpicking a bit). With DCS I love the fact every part can sear. From edge to edge the grill can do everything. The grates are also designed to be tilted to allow the oil to drip downwards. You will notice there are no flares in this grill, because of the ceramic rods. Why limit yourself in a zone that is about 12” wide, where you can have the entire grill searing at 36". 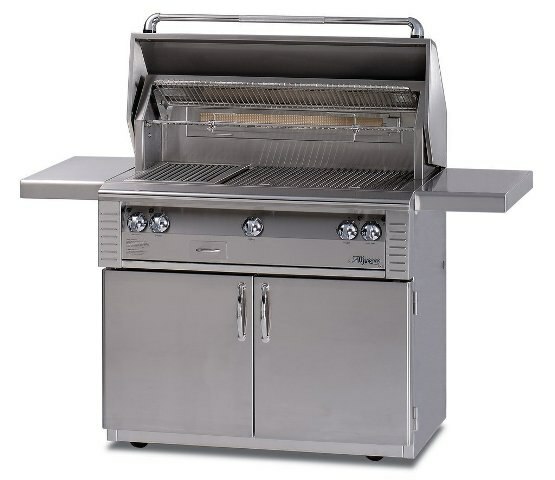 What is the Highest BTU / Most Powerful Professional BBQ Grill? Get the Yale BBQ Grill Buying Guide with features, specs and inside tips to all the brands like DCS, Lynx, Weber, Alfresco, Wolf and more.  Well over 100,000 people have read a Yale Guide.